Large vintage Victorian home ripe for renovation. This property includes 7 bedrooms, high ceilings, a servants stair and a deep rear yard. 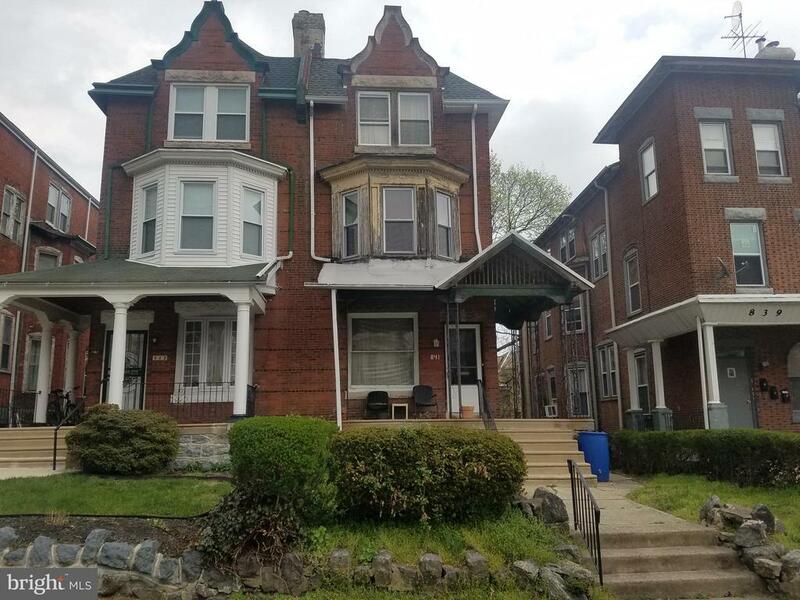 This is a renovation opportunity you would find in University City but at a fraction of the price.